By following the ideas from the renowned designers, it is now possible to increase the seating arrangement in the small home. This will be the bad situation to arrange the seats for more number of guest show up to the little and tiny home. But the condition can be made pleasant by following small and simple ideas. 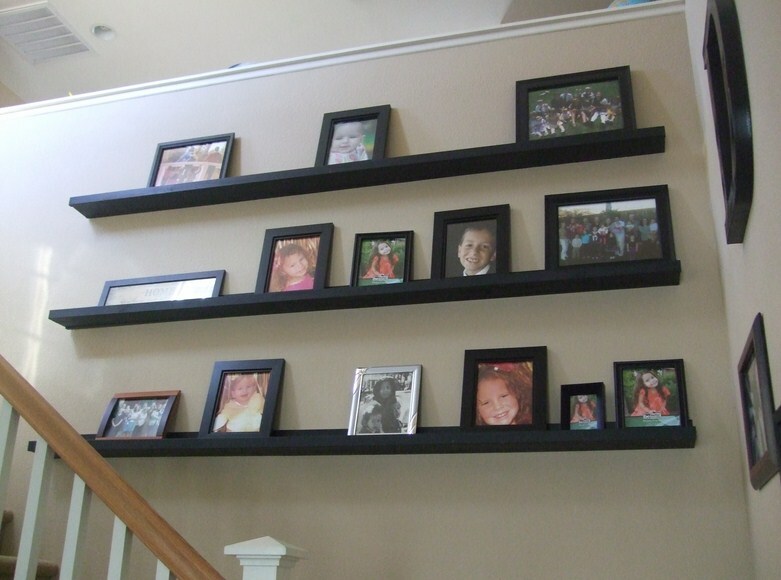 Remove the unwanted things from the home as they may occupy more space in the living room. If the home need more space, even after performing this, then by making simple arrangements the seating arrangements can be carried out. This is very simple and easy way to create more space. Since, small tables are needed to place the snacks and drinks got served. When not in use, the small stools can be stacked under the table. 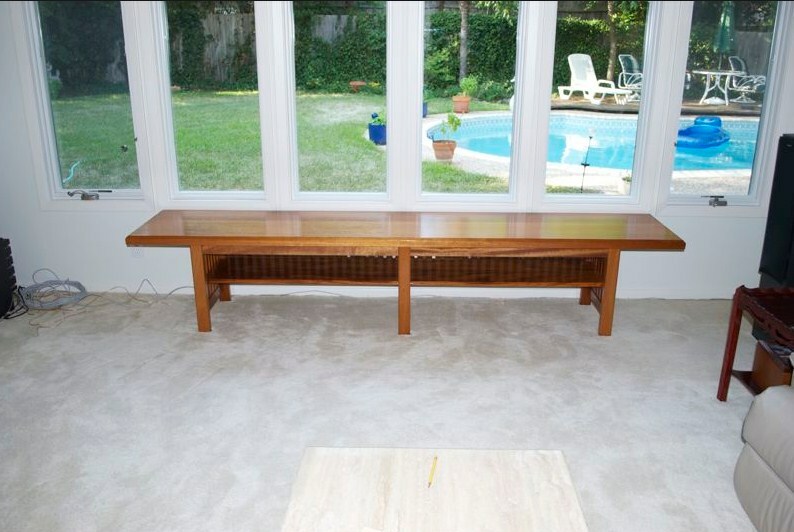 This idea can expose the living room as a big one and at the same time the small stools can be used for sitting. Another simple and easy way to seat 4 to 5 guest at one place and the advantage of this long bench is that they can be placed anywhere. Also the bench offers a best time to have a soft drink with snack by starring at the weather. Very casual and customized way of arranging the seats when the guests shown up in huge number. 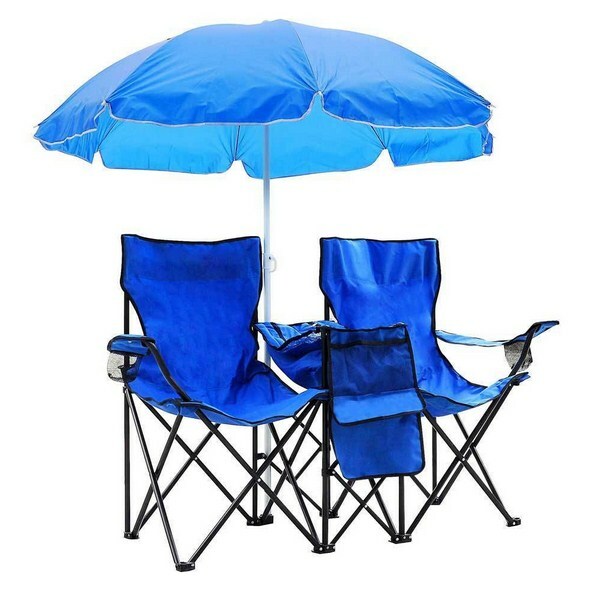 The advantage of this folding chair is that they can be easily portable, can be folded easily when not in use. More colors and designs of folding chairs are arrived at cheap cost. 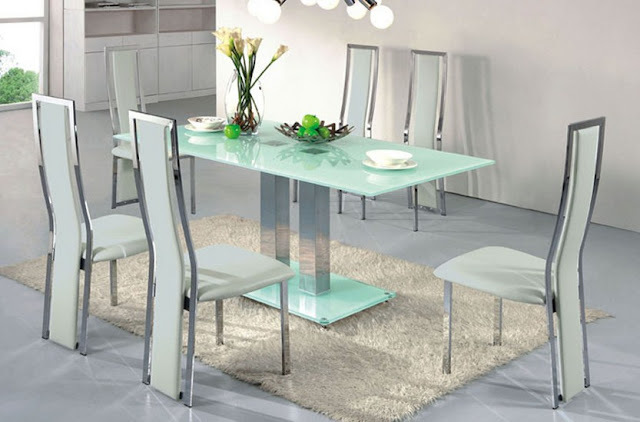 It is not necessary to use too big dining set in tiny and small sized homes. 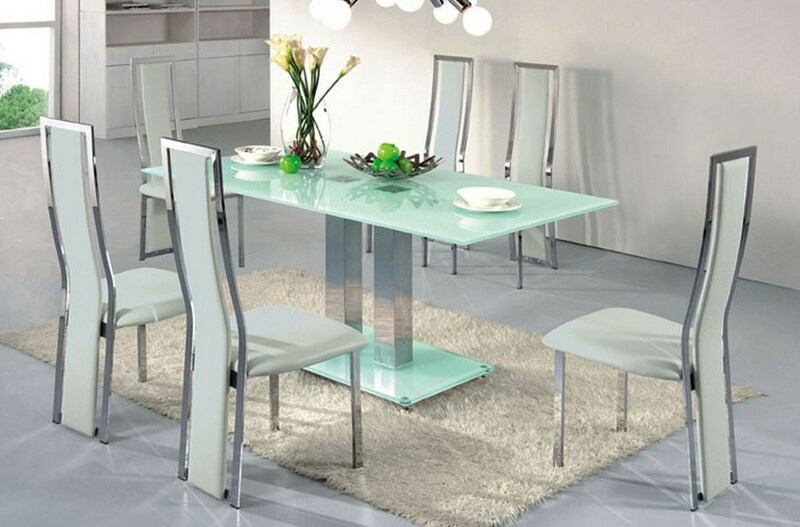 Just by stacking the stools or the chairs of the dining set more area is get covered and even the stools can be used for seating purpose. One of the best ways to go for seating arrangement is hanging swings. By such kinds of swings children may adore. Bamboo swings are preferred to any other swings. 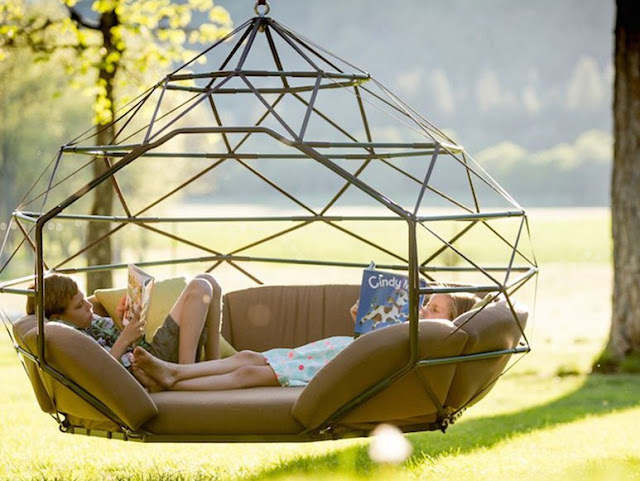 But choosing the right place for hanging the swing is important as it may not occupy more space. Folding table and chairs that can be attached to the wall is available in the market. This type of folding furniture is preferred to tiny house, as they can be folded when not in use, to provide more space. A very economical and easy way to make more seating arrangement is the bean bags. 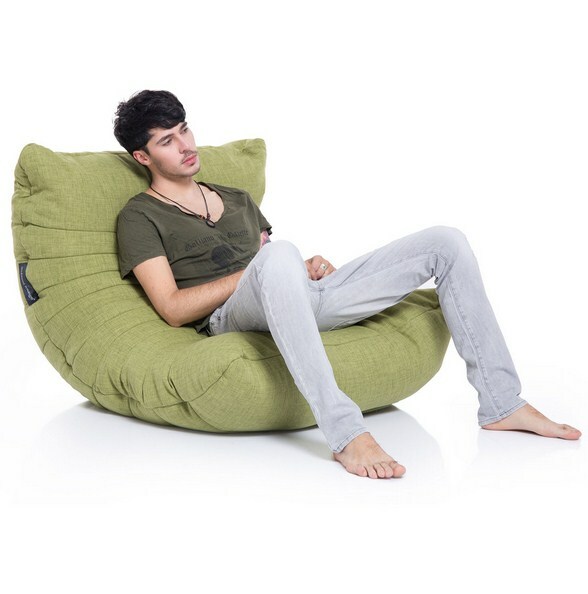 These bean bags can replace the sophisticated sofas which are more expensive and occupy more space. By using the bean bags, it is get to be known as sofa and not as the bean bag. By following the above ideas and applying the needed one in the house will generate more area and the warm welcome is rendered to the guest. But make sure about the ideas before implementing it in the right place.